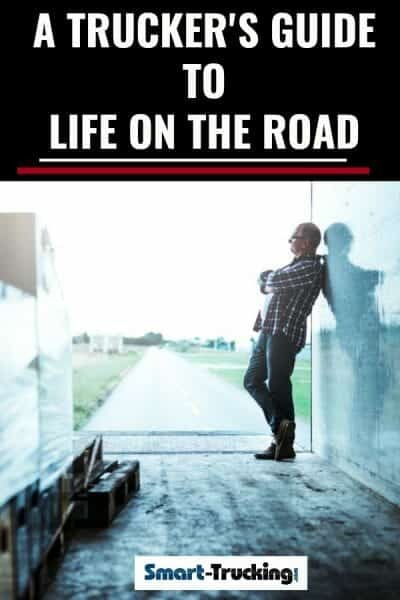 Life on the road for the professional truck driver presents many challenges. A professional driver’s life is unique. Two days are rarely the same! Living on the road can be very difficult. It’s not anything like your home routine. Planning, packing, living well while away from home, safe parking, dealing with heavy traffic, dealing with excess alone time, illness and personal safety are but a few of the challenges faced by a career driver. 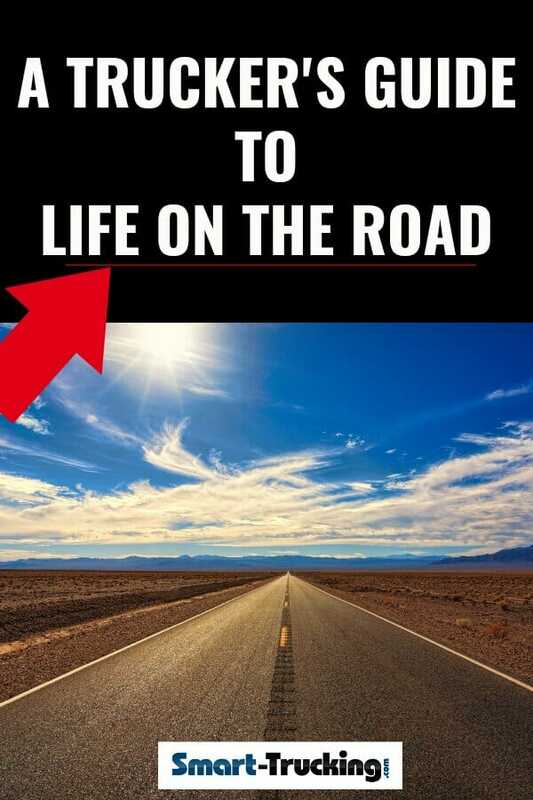 You’ll find tips, tricks and tidbits to help deal with preparation for time away from home base and handle those unusual situations which arise when on the road.